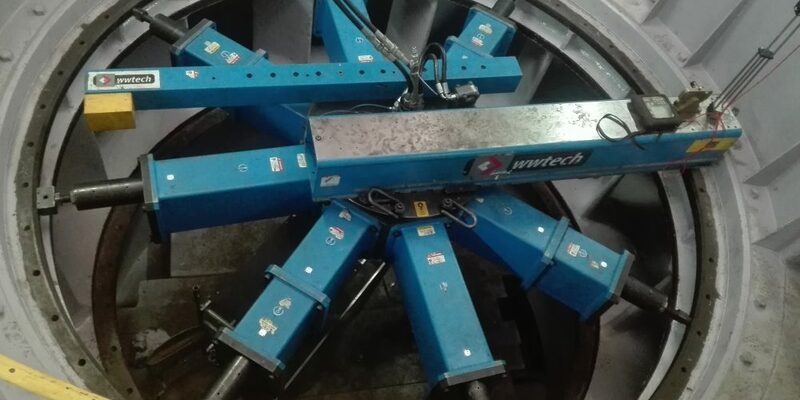 Solutions of „in-situ” maching created by WWTECH Services’ engineers let restore the delivery condition of threaded connections in final drive for roll stand. 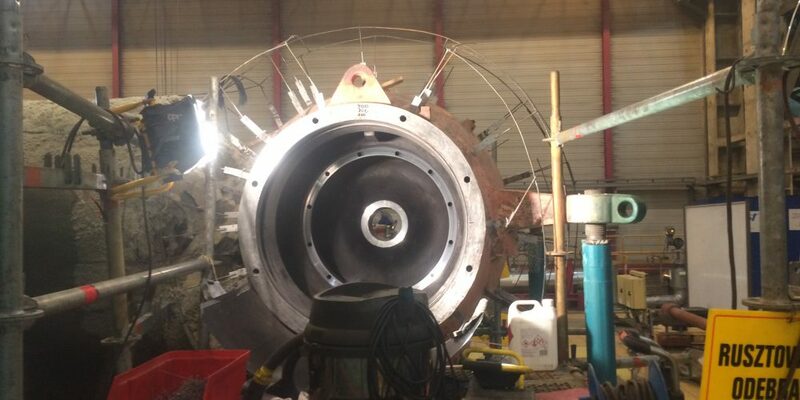 Once again our specialists proved their efectivness of on-site machining in hydropower stations. 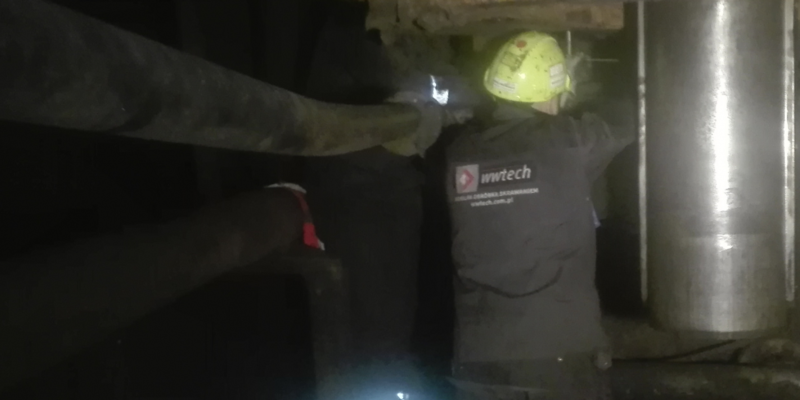 WWTECH Services team has made an legalization of cut-valve’s surfaces in pumped storage water power plant in Poland. 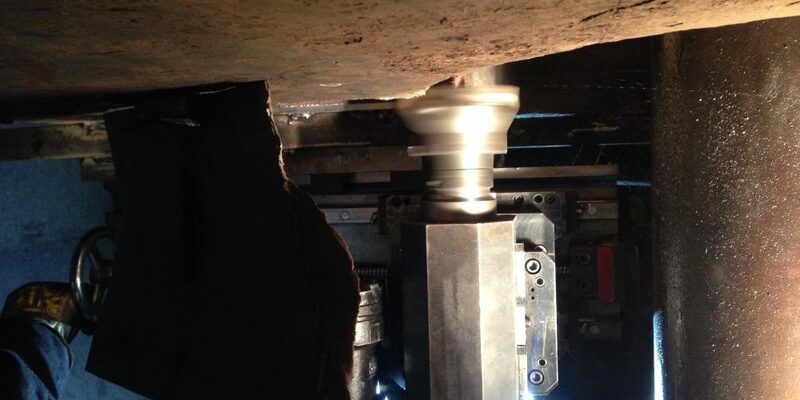 WWTECH was done the machining of the key surfaces in steam turbine’s cut-off valves. 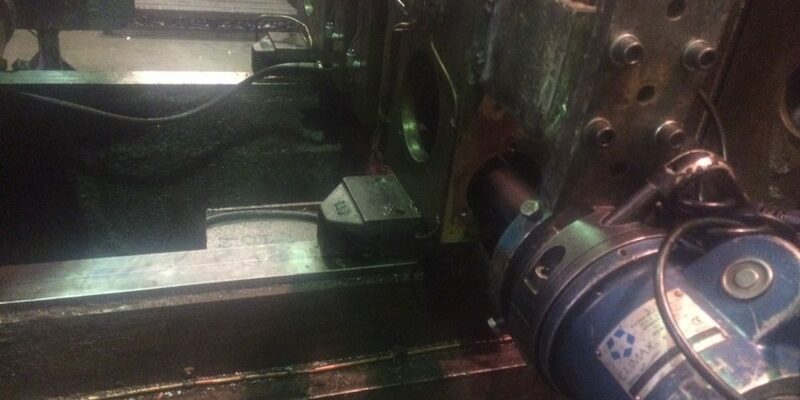 Specialists of WWTECH thanks to on site machining solutions and making precise coordinate measurements restored the right working of the locking system in the molding press. 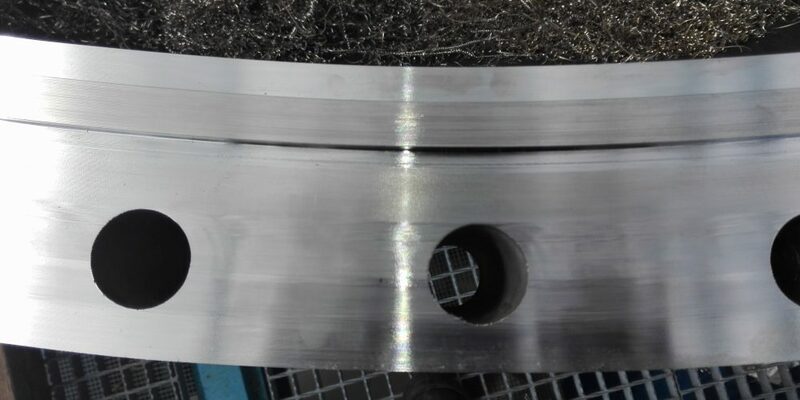 The lack of shape mistake of groove and of center hole of traverse is a condition of the right operate of press forging. 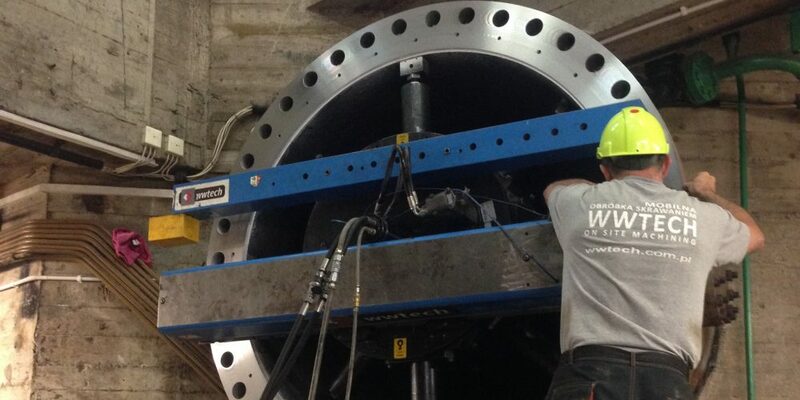 The pads on the heat exchanger flanges – On site machining WWTECH carries out the works in ORLEN Group plants. 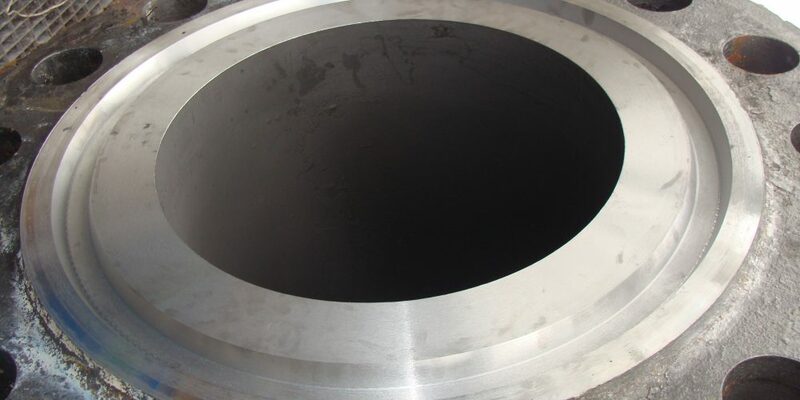 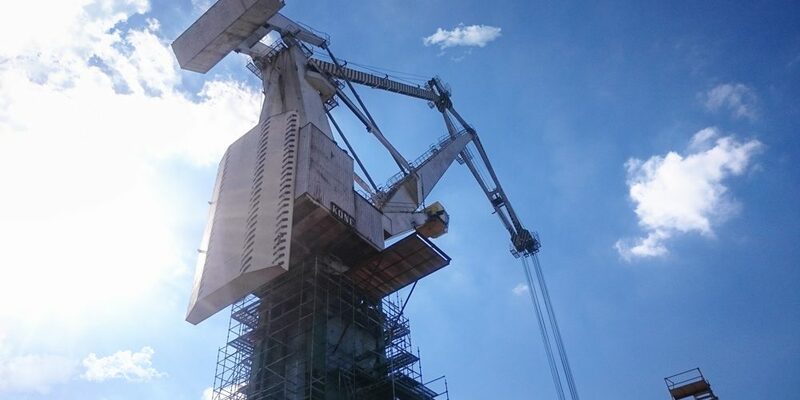 Thanks to use on site machining technology WWTECH Services team has done machining of face on the cover of container in petrochemical plant The container modernization by using on site machining let additionally secure it against depressurization. 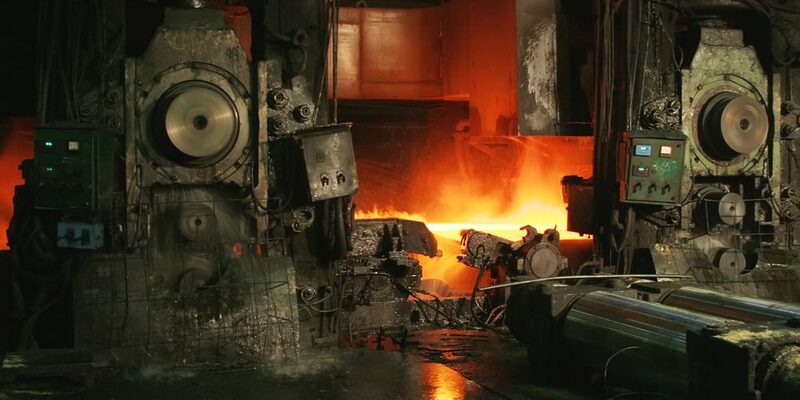 It is extremaly important by virtue of combustible and explosive material.